Show us how fitness moves you toward accomplishing your goals. 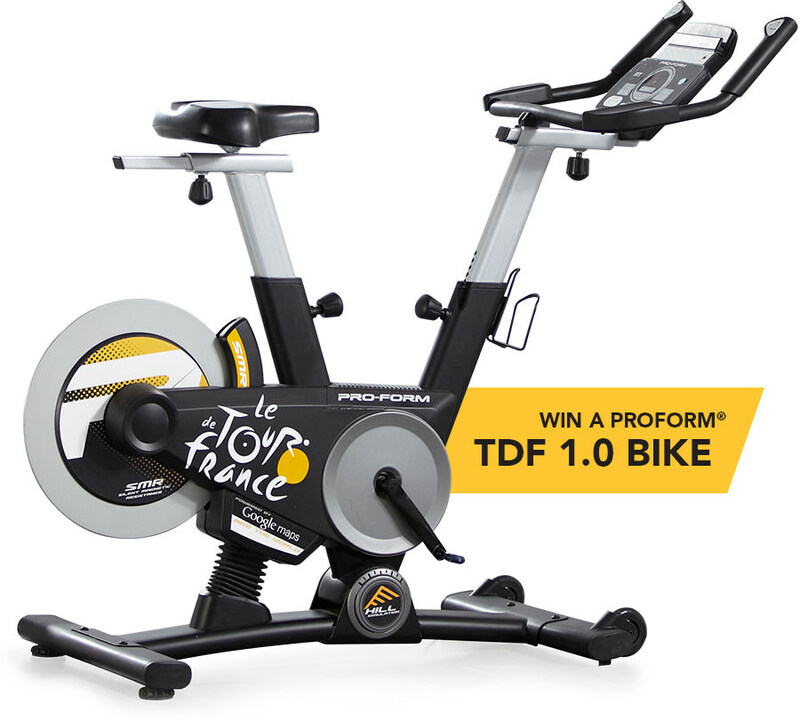 Enter to win a TDF 1.0 exercise bike from ProForm®. ProForm® has an undeniable passion for fitness. We are inspired by those who use exercise and fitness to become better.  The Do What Moves You campaign is our opportunity to support select individuals who have overcome hardships through fitness. WHY HE MOVES: Born in Ghana with just one leg, Emmanuel was disabled and seen as cursed. He is determined to overcome his challenges and change the perception of disabled persons in Ghana. He is raising money to build schools in Ghana for disabled children. Emmanuel was born with only one leg in Ghana—a place where disabilities were seen as a curse. Those lucky enough to survive to adulthood usually became beggars with no education. Through the dedication of a loving mother, and the conviction to prove that he was as capable as any, Emmanuel learned to play sports, hold a job, and be a contributing member of society. 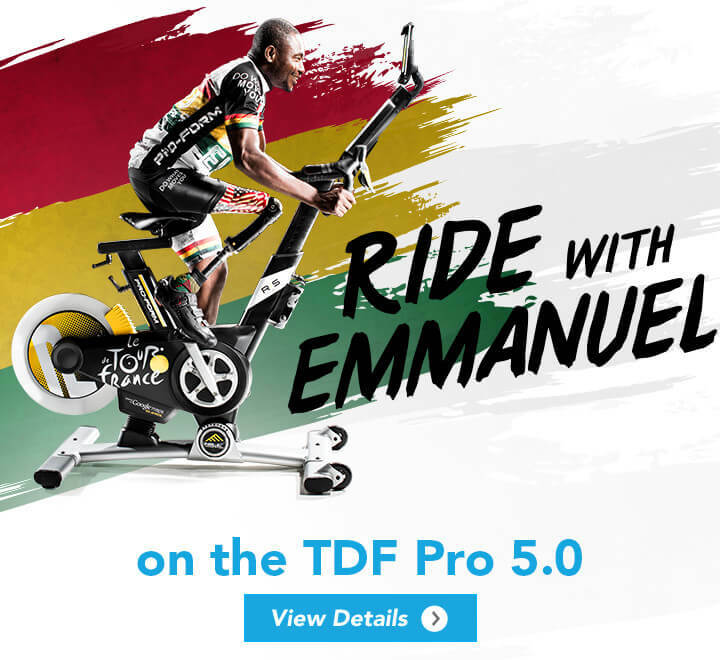 In 2001, Emmanuel pedaled his bike with his only leg 400 miles across his home country of Ghana, attracting the attention of the government and other highly influential people. Soon after, he was instrumental in helping pass The Disabled Persons Act in Ghana. 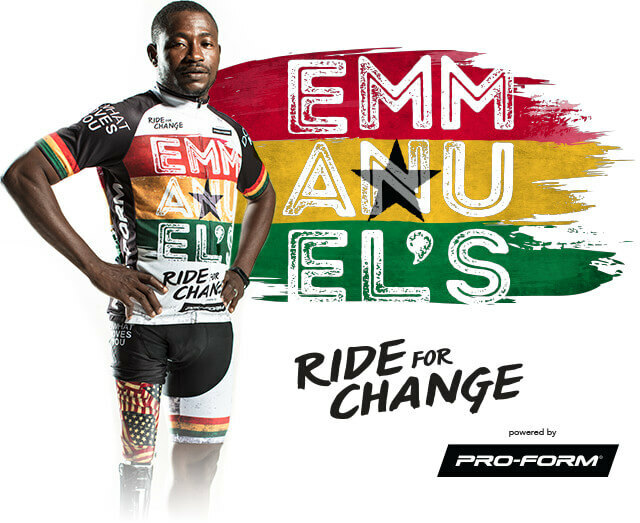 Now, Emmanuel is riding to raise awareness and gain funding to build schools in Ghana for kids with disabilities. 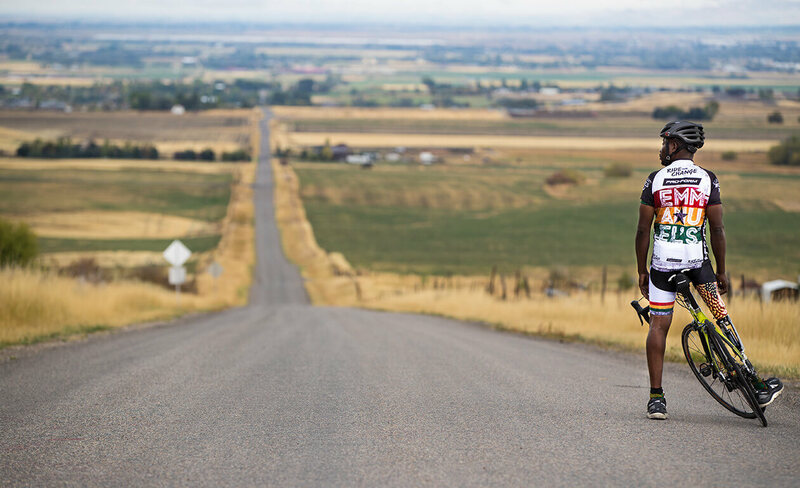 He will stop in various cities along his 1800-mile route to spread his message to the general public. He will also visit elementary schools and read to students from “Emmanuel’s Dream,” the children’s book written about his inspiring story. 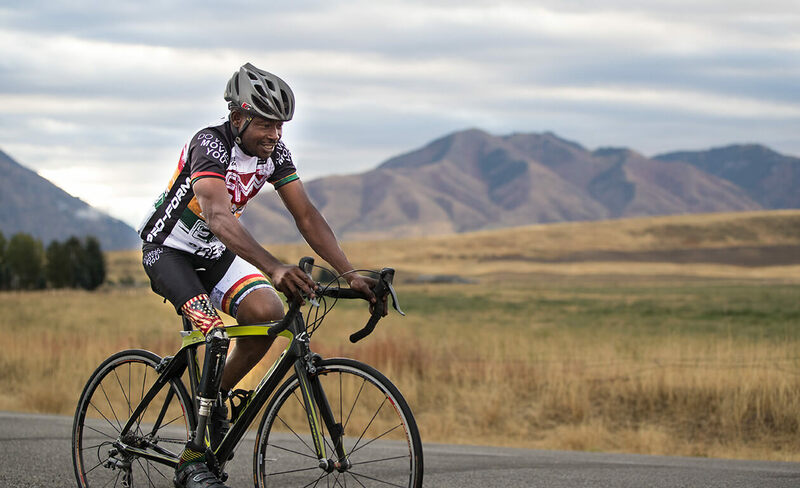 At the conclusion of his ride, he hopes to meet with President Barack Obama. 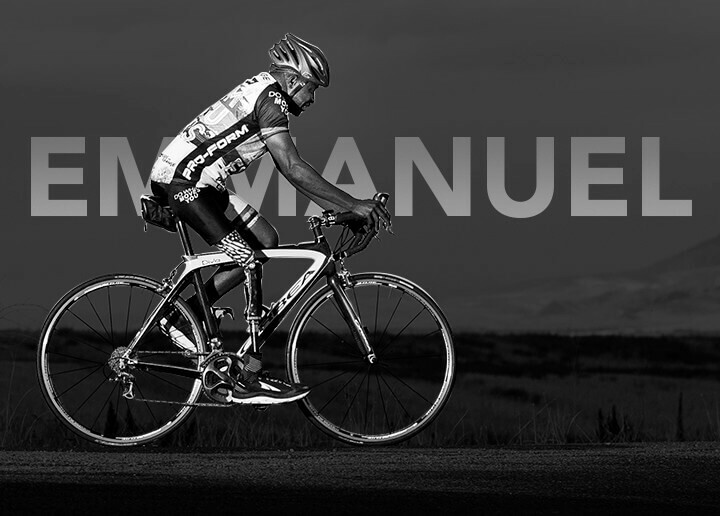 Emmanuel’s route begins October 1st in Texas and ends 1,800 miles later in Washington, D.C. on October 25th. He’s hoping to receive donations to build schools in Ghana for disabled children. Please help by donating to Emmanuel’s cause. We are inspired by those that use exercise and fitness on their journey toward success. Show us what moves you with the hashtag #DoWhatMovesYouContest on Facebook, Instagram, or Twitter and be entered to win a ProForm® TDF 1.0 exercise bike. Entries will be accepted until December 31, 2016. Post a photo to Facebook, Instagram, or Twitter describing what moves you to exercise or improve your fitness.